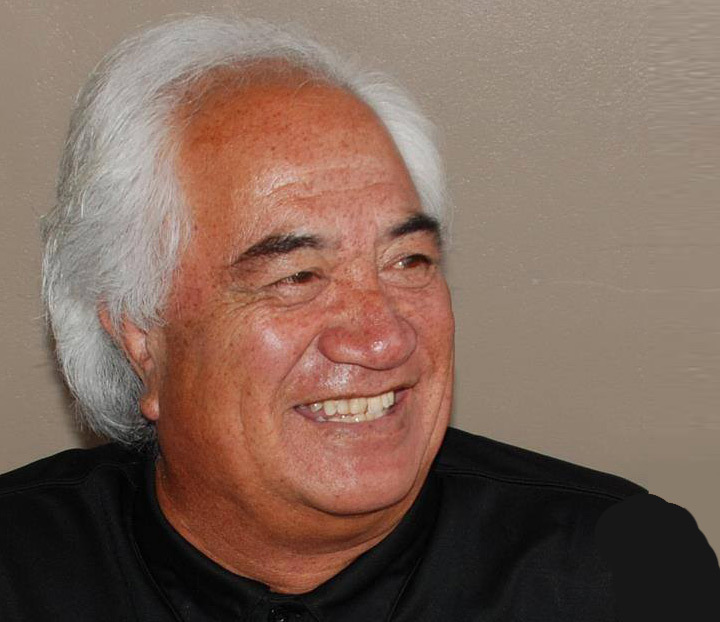 More than $600,000 worth of precious Maori taonga are to be sold at auction in Paris next week, including a waka prow�said to have been owned by a Treaty of Waitangi signatory. The prow, expected to sell for over 150,000 euros ($NZ263,000) is only about 28cm high and described as “very rare” and in the shape of a tattooed head representing Hema, a hero of Maori mythology, will be sold in Paris next Wednesday (NZ time). 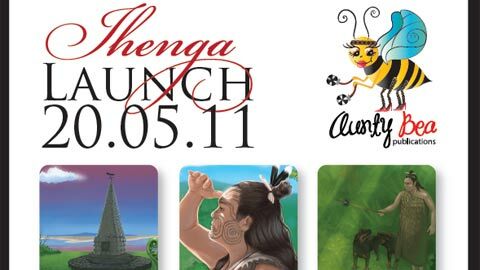 Sotheby’s auction house said the head is thought to been part of the�waka of a prominent leader, “probably Waikato Whareherehere, who signed the Treaty of Waitangi “. The rarity of the work and its importance in the history of the Maori is equalled by the exceptional treatment of the facial tattoos, which completely cover the face in curvilinear patterns,” the auction house said in notes for its catalogue. Separately a 136cm carved stern from a canoe is expected to fetch up to 120,000 euros. It is thought to come from the collection of Sir Joseph Banks, who travelled on English explorer James Cook’s first voyage and collected many Maori artifacts. Much of that collection ended up in museums at Oxford, Cambridge, or the British Museum, but the “beautiful” canoe stern remained in his home, Revesby. A 48cm waka huia – an ancient wooden container for greenstone and huia feathers – was carved with stone tools and is expected to fetch 35,000 euros. It was collected by William Oldman, who sold much of the rest of his collections to the New Zealand Government in 1948. 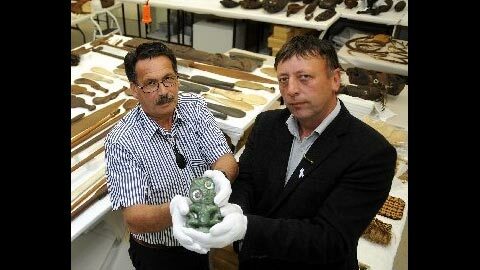 A 13cm hei tiki carved from greenstone is also expected to sell for 35,000 euros. It was collected by naturalist Frederick Strange during a stopover of the HMS Acheron in Auckland in 1849. 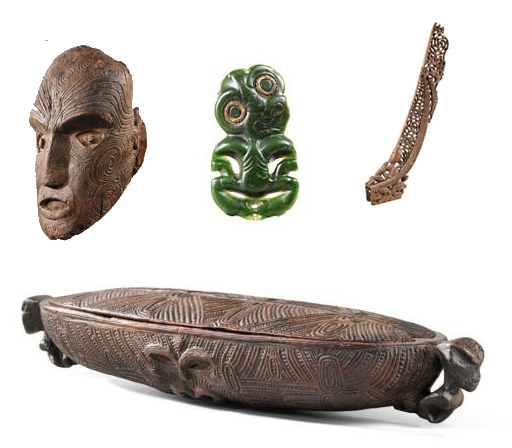 The selling of our taonga in Paris is not new, in 2002�pounamu (greenstone) tiki has sold at a Paris auction for a staggering $403,361. 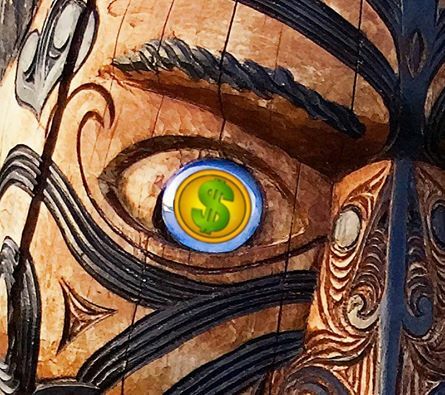 The price – three times the pre-auction estimate – easily set a world record for a tiki and at the time astounded New Zealand artefact dealers. I’ve never known a price like it,” said Dunbar Sloane, one of the country’s leading artefact auctioneers. Letters accompanying the tiki included one from the Auckland Museum curator dated 1974 stating it was likely to have been made in Northland or Coromandel before European settlement. 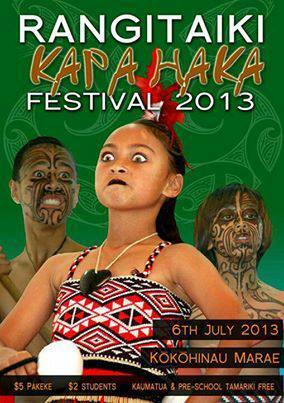 Thats outrageous, all Items should be returned to the Maori People immediately! europeans most likely stole it from a Grave site, like they always do, Spirit Ancestors will strike them down!